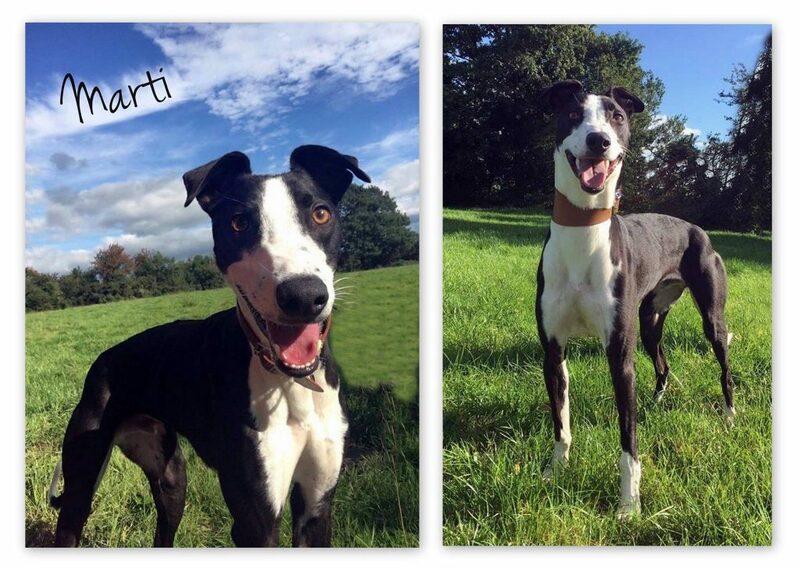 Marti is a 2 year old lurcher. He loves everyone he meets, He’s a lovely boy who would like a good walk or run every day and then a nice relax, he does need an experienced handler, and would be better suited to a home with no small kids. High boundary walls are a must for this guy. Marti has been neutered, vaccinated and microchipped.